The 23rd volume of Attack on Titan announced Attack on Titan: Lost Girls (Novel) will receive a 3 episode OVA adaptation. The OVA will release alongside the main manga. Episodes will be coming out along with the 24th volume, 25th volume, 26th volume of the Attack on Titan manga. With this Attack on Titan Novel receaving an anime adaptation, fans of AoT have a good reason to cheer. 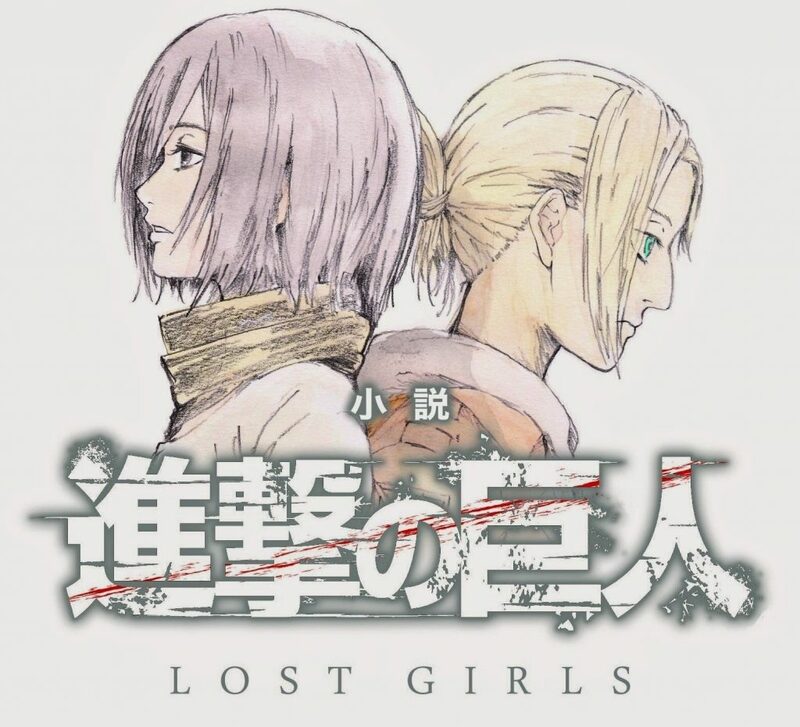 LOST GIRLS tells of the times and spaces in between the plot points, through the eyes and ears of the saga‘s toughest – but more taciturn – heroines. What they thought, and felt, and did on and off stage come to the fore via a medium distinctly suited to conveying interiority: language. 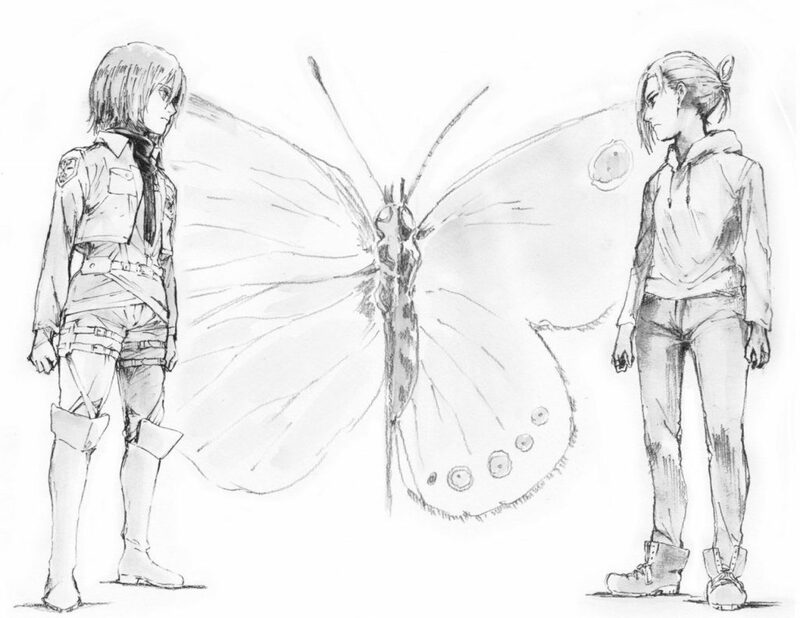 The 24th volume, 25th volume will cover Annie 2 part Story. Part 1 will release on December 8, 2016 while the Part 2 will release on April 9, 2018. 26th volume will come with Part 3 that will Cover Mikasa Story it will release August 9, 2018. Looks awesome. I’ll definitely make sure that I don’t watch this. Man, you are talking about the best anime in the year. Oh! This released just 2 weeks ago. I’ll make sure to give it a try.